With the arrival of League of Legends Patch 8.17, the Nunu rework followed in suit. Since, League of Legends players will be experimenting to find out which champions the reworked Nunu pairs best with, here's five top picks! Nunu's new passive grants a nearby ally some bonus attack speed. 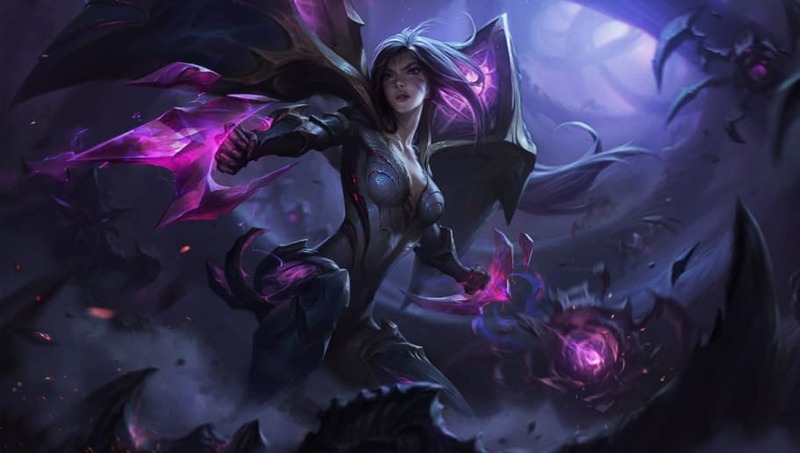 Paired with a champion like Jinx, this is very useful. 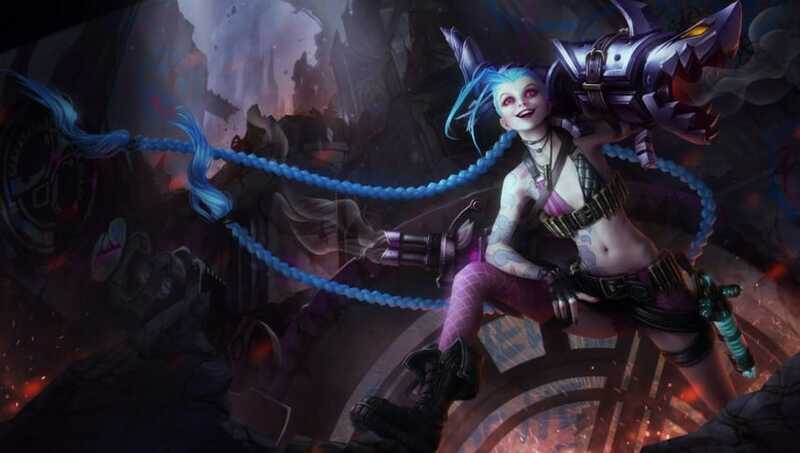 Jinx relies heavily on attack speed, so the bonus Nunu can apply would help Jinx reacher power spikes sooner than she usually does. Galio has great crowd control in the form of his ultimate, and can use that to initiate effective dives. 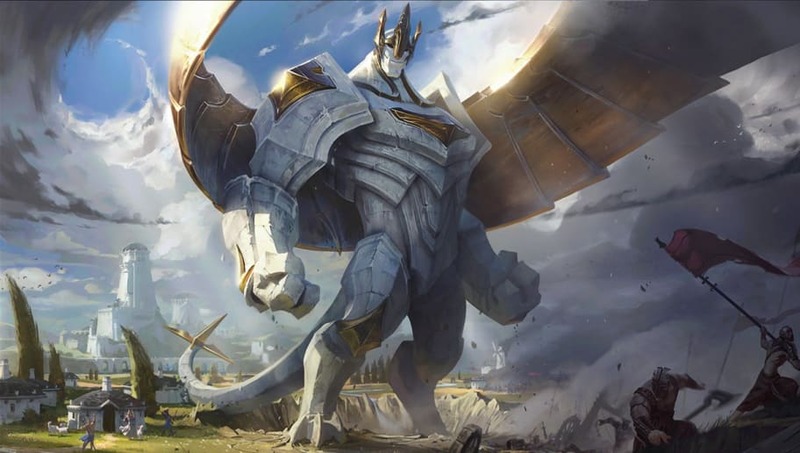 Pairing him with Nunu could lead to some impressive initiations, where Nunu could roll up a snowball and slam into enemies, stunning them for the arrival of Galio. Nunu is meant to be a jungler, but with his tanky nature and great crowd control he could make a decent support. 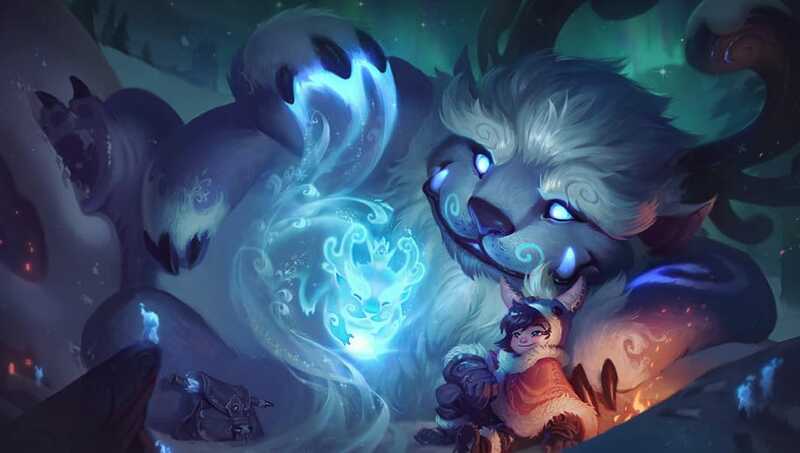 By using a giant snowball for initiation, Nunu could give Kai'Sa the opportunity to dive in on stunned enemies with her ultimate. Nunu and Kennen could make a great duo. Both have abilities that grant movement speed and can crowd control enemies easily. If just one moves in on an enemy, the other can easily follow up and stun them, then use their ultimate for a near-guaranteed kill. 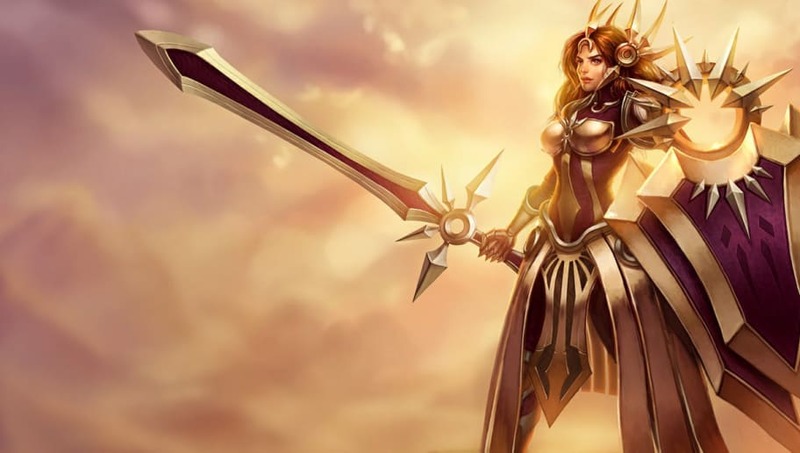 For those pesky mobile bot laners like Lucian, Leona and Nunu are the perfect cheesy counter. 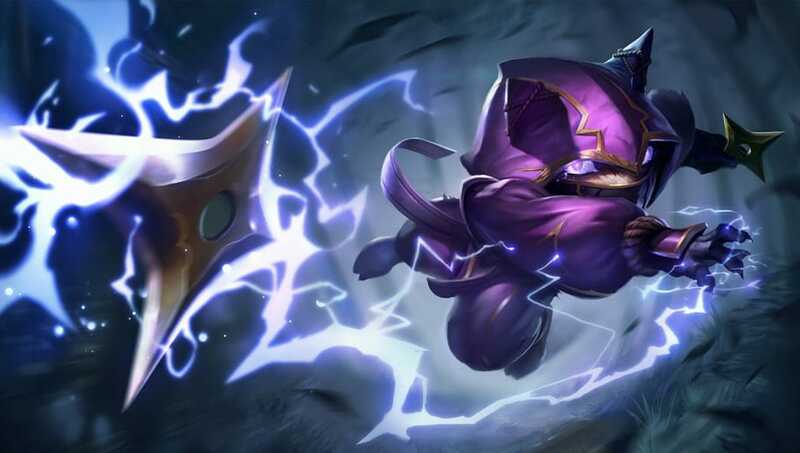 The two can pair their massive amounts of crowd control to effectively render at least one champion useless for about 5-7 seconds, which is more than enough time for Nunu to get off the full channel of his ultimate.